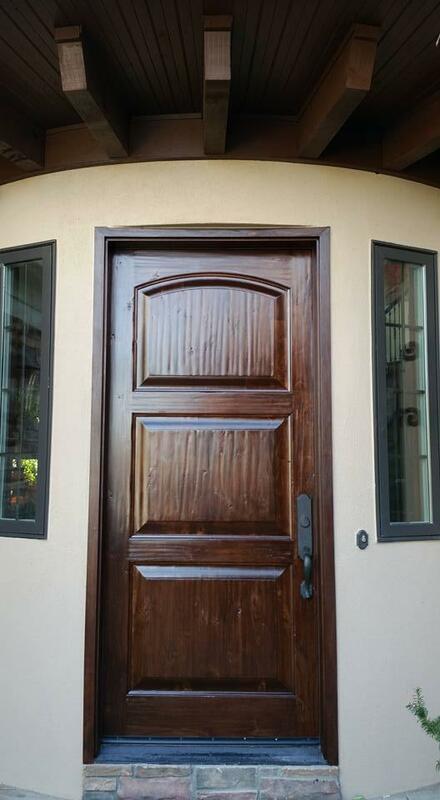 First impressions make a huge impact on guests! 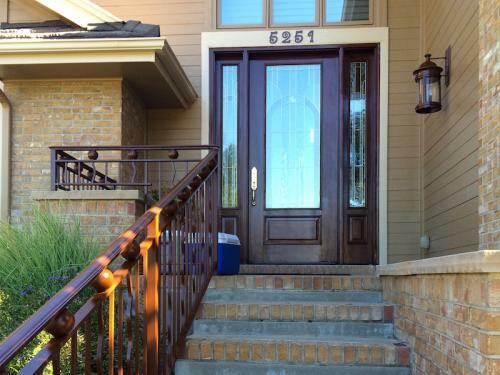 Nothing says more about how you feel about your home than your entry door. 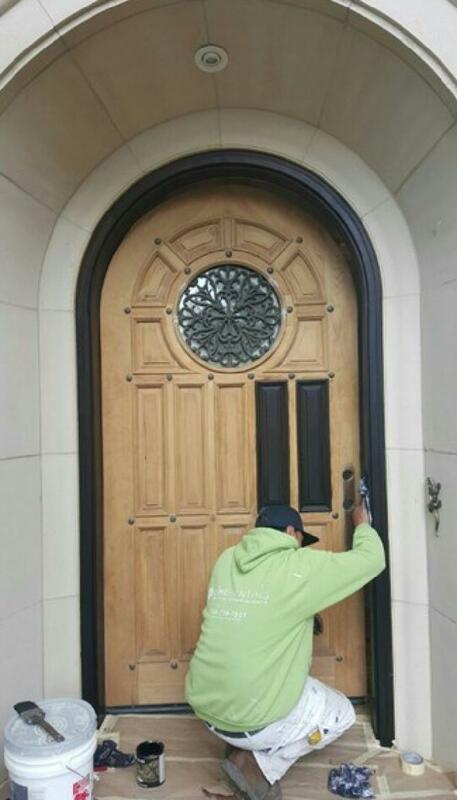 LIME specializes in custom applications on entry doors. 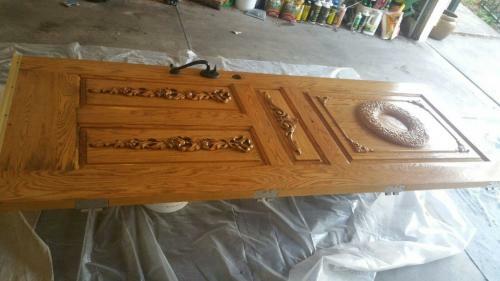 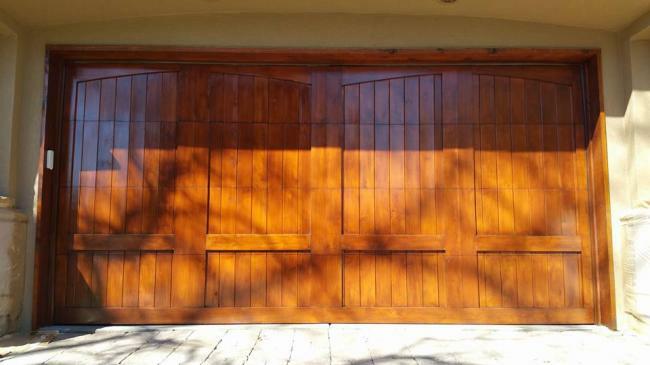 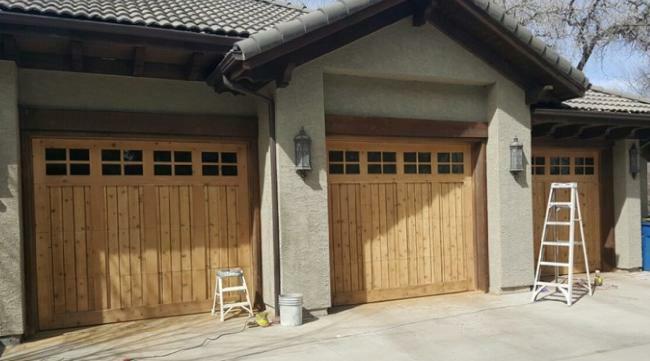 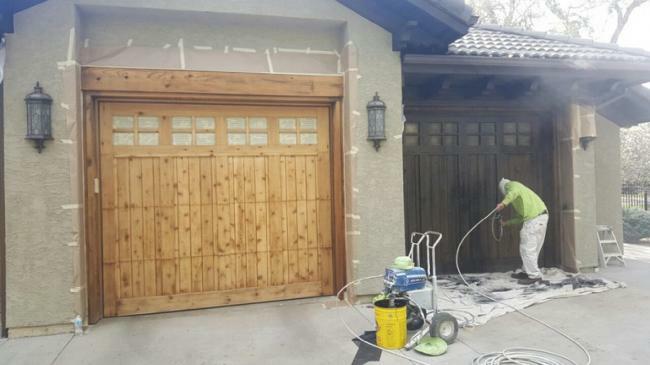 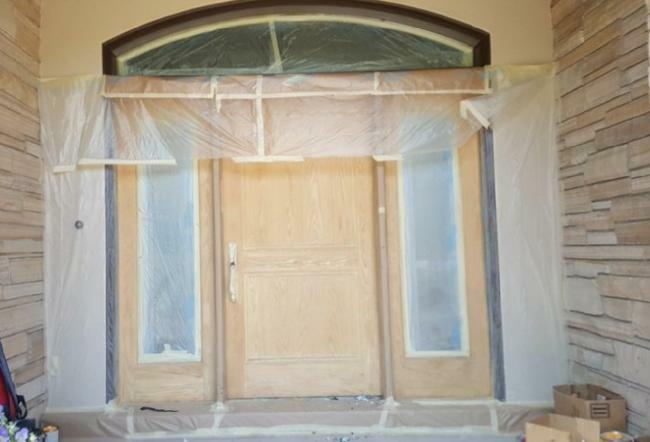 Whether your door is fiberglass or natural wood, LIME can transform it from weathered and worn to nearly flawless. 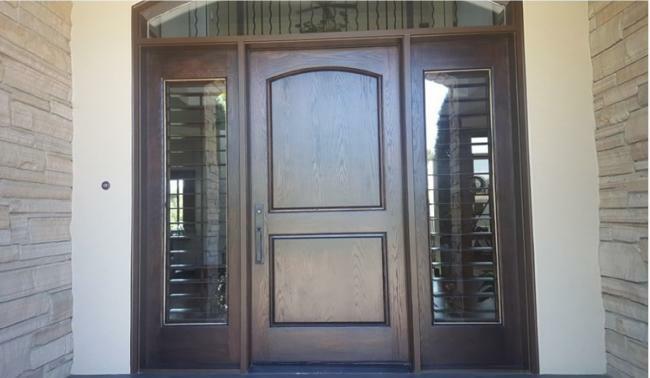 The average cost for a new entry door is $8,000 and it can cost upwards of $30,000 to replace an entry door. 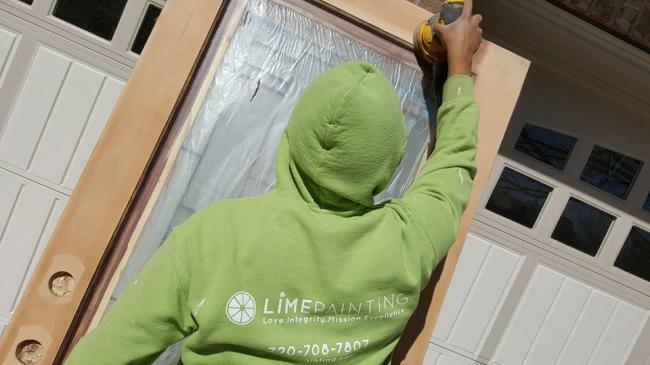 Why hassle with the process and cost when, for a fraction of the cost and minimal intrusiveness, your door can look like new with the help of LIME’s talented team? 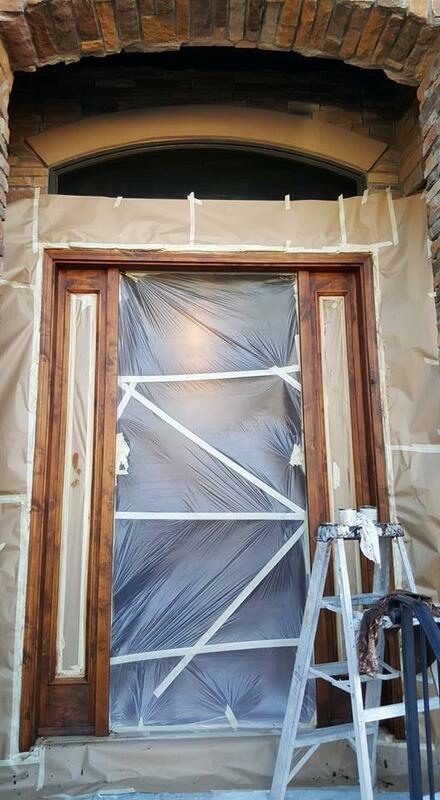 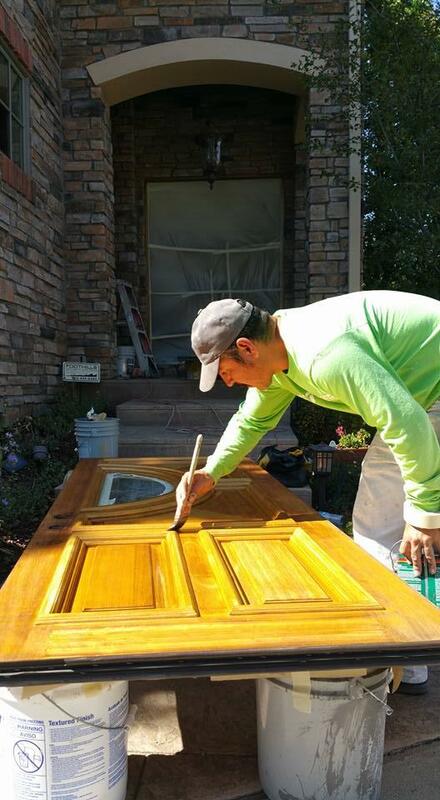 From selecting the perfect color to executing the final touches, LIME streamlines an easy, enjoyable, and refreshing process for entry door restoration.